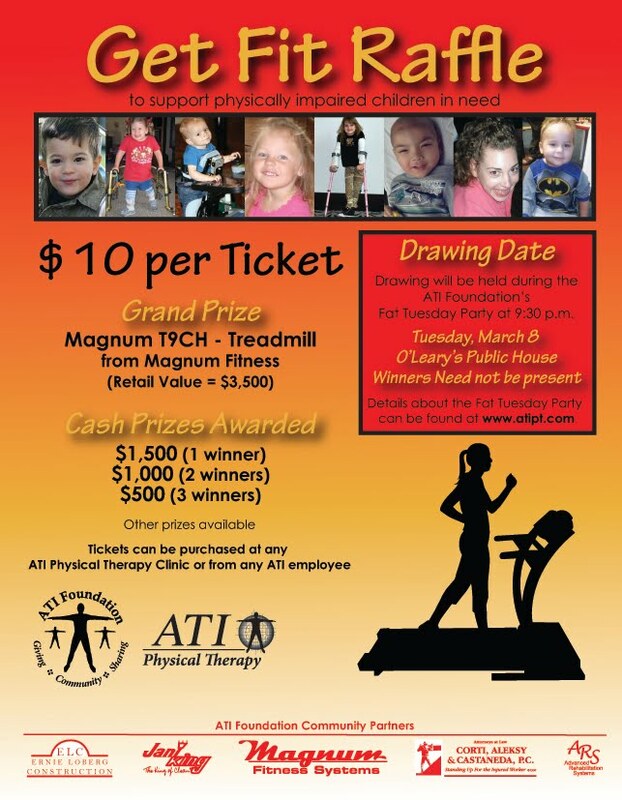 Help a physically impaired child and have the chance to win a treadmill or cash!! Click on the flier for more details. 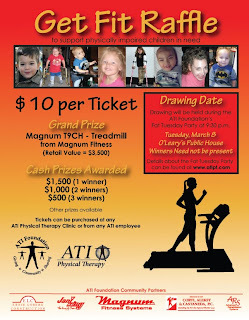 TODAY IS THE LAST DAY TO BUY RAFFLE TICKETS!!!!!! !